The dinner buffet was excellent. The pool and hot tub were also very nice. Excellent service, convenient location, family friendly. The breakfast was good and the MOMO snack bar was a quiet place to relax. The pool could have been heated!!! The breakfast was very good - one of the few places we have been in China which can accurately poach an egg! Most staff spoke very good English. The gym was in good condition and we enjoyed the pool and hot tub when it was not full of badly behaved children. Room was comfortable. We got this at a discount, so we felt overall we had good value for money. The bath was a good size and the fridge was useful. They helped us get a taxi to go home. There are local bars and a good Italian restaurant within walking distance, also an expat-style supermarket. 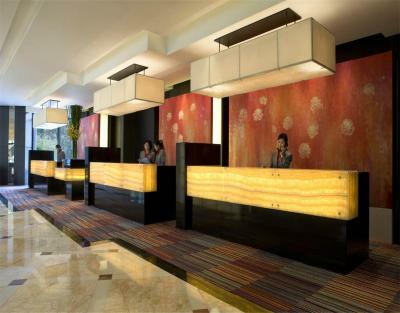 Big room and lobby. 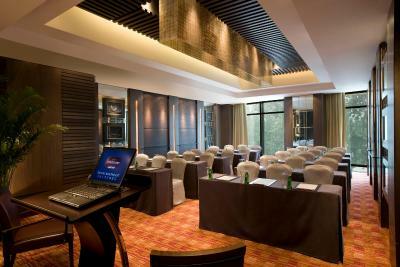 Mariott is a safe bet in China, with good value for money and high Western standards. The staff is efficient and polite, most of the time. The staff is amazing! Friendly, helpful and totally awesome! Many of them don't speak a lot of english, they're using a translation app to communicate. They also call a taxi for you and tell the driver where to go. Ask for the map with sightseeing options! Rooms were nice and spacious. I liked the breakfast in this hotel. Great choices. The design in the room nice, although old. 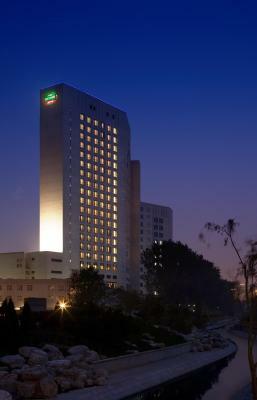 Courtyard By Marriott Beijing Northeast has luxurious accommodations and is only 950 feet from Siyuan Bridge. 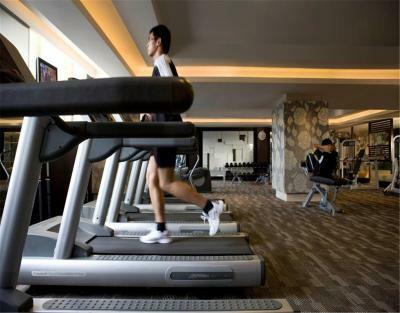 It features a 24-hour fitness center, an indoor pool and 3 on-site restaurants. 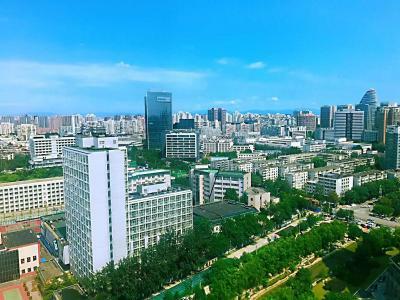 Courtyard By Marriott Beijing Northeast is a 7-minute drive from Lido Commercial District, a 10-minute drive from Wangjing Science and Technology Park and a 15-minute drive from 798 Art Zone and Sanlitun. 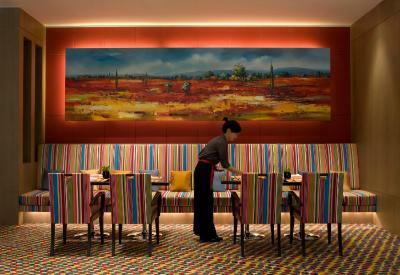 Beijing International Airport is about a 20-minute drive away. 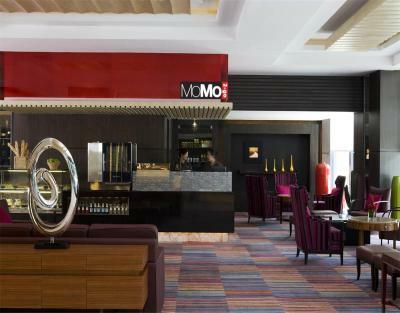 MoMo Cafe serves international cuisine and opens all-day. 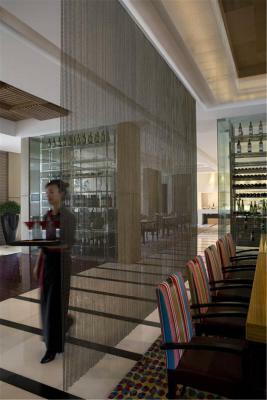 Drinks and light snacks are available at the hotel’s deli and lounge. 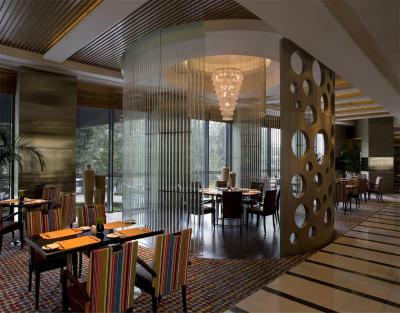 Courtyard By Marriott Beijing Northeast provides a 24-hour room service. 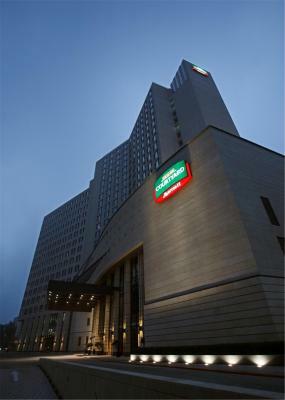 When would you like to stay at Courtyard By Marriott Beijing Northeast? 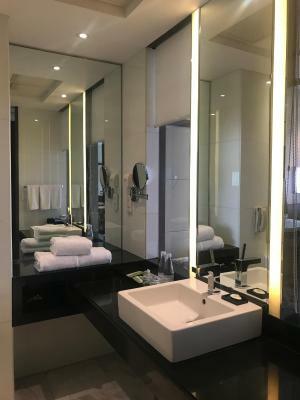 Offering city views, spacious room features a sitting area, a mini-bar, a laptop safe box, a flat-screem satellite TV, ironing facilities and an private bathroom with a bathtub. 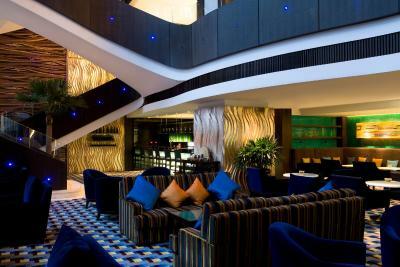 Guests are entitled to enjoy prestigious Executive Lounge benefits. Please write the preferred bed configuration at the time of booking. Please note that the bed configuration is not guaranteed and will be confirmed upon arrival, subject to availability. Offering park views, this spacious room features a sitting area, a minibar, a laptop safe, a flat-screen satellite TV, ironing facilities and a private bathroom with a bathtub. 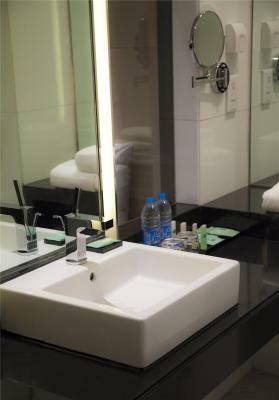 Guests receive Executive Lounge amenities. 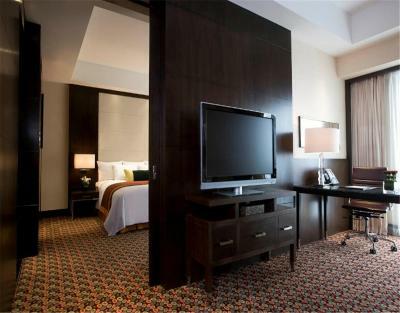 This spacious suite features a separate living room. It includes a minibar, a laptop safe, a flat-screem satellite TV, ironing facilities and a private bathroom with a bathtub. 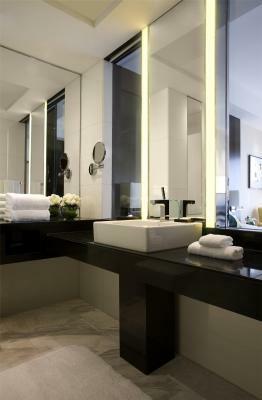 Guests receive prestigious Executive Lounge amenities. Offering park views, this spacious suite features a separate living room. It includes a minibar, a laptop safe, a flat-screen satellite TV, ironing facilities and a private bathroom with a bathtub. 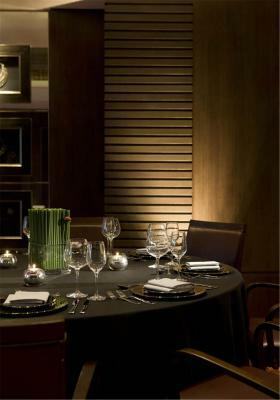 Guests are entitled to enjoy prestigious Executive Lounge benefits. 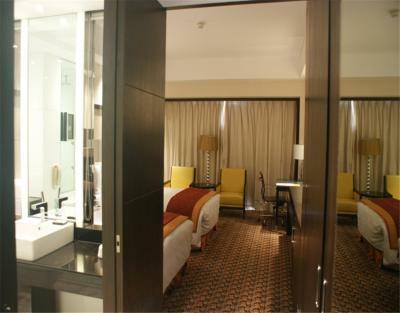 This twin/double room has a seating area, mini-bar and electric kettle. Breakfast for up to 2 adults daily. 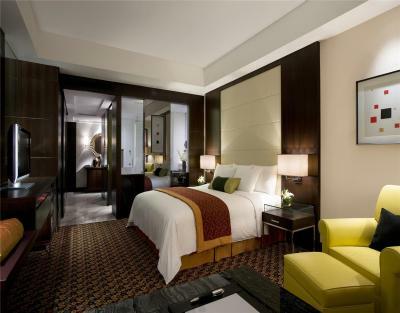 80 RMB hotel credit applicable to room upgrades, food and beverage, and other hotel facilities charges (restrictions may apply). Tax will be applied as required by law. The hotel credit adjustment is inclusive of all applicable taxes and service charges in the departments/outlets in which the hotel credit may be applied. 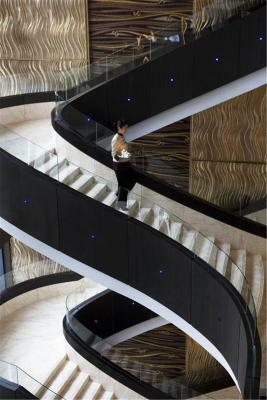 A 2-minute walk from a bus stop, this polished hotel with a glass-fronted lobby is 3 km from the Ullens Center for Contemporary Art and 13 km from the Forbidden City. 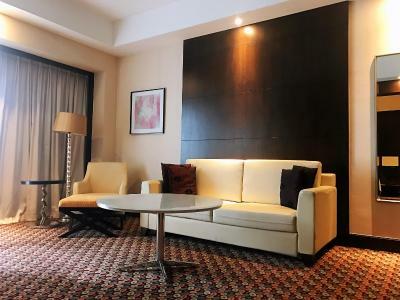 Featuring city views and dark wood decor, the elegant rooms come with free Wi-Fi and flat-screen TVs, as well as sitting areas, minibars, and tea and coffeemakers. 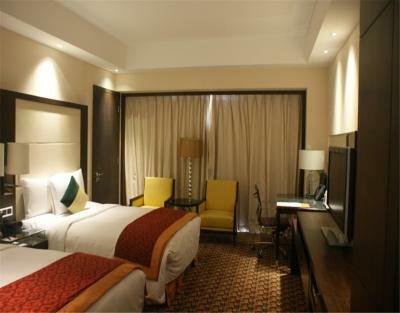 Upgraded rooms include club lounge access, and suites offer separate living areas. Room service is available 24/7. 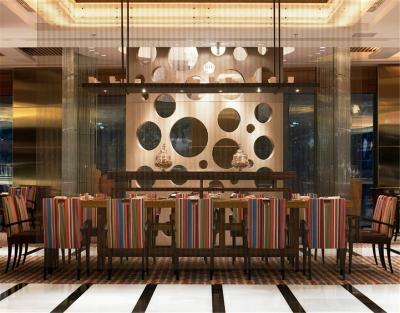 There are 4 restaurants and bars, including international and Cantonese eateries. 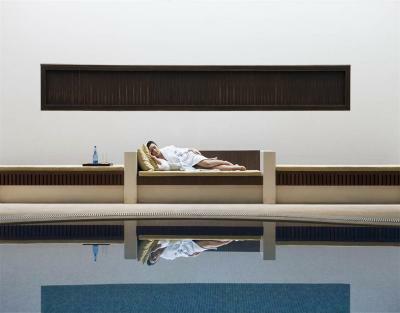 Other amenities include an indoor pool, a hot tub, a spa and a gym. There's also a ballroom. 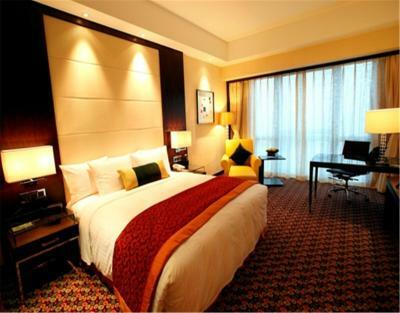 WiFi is available in the hotel rooms and costs CNY 100 per 24 hours. 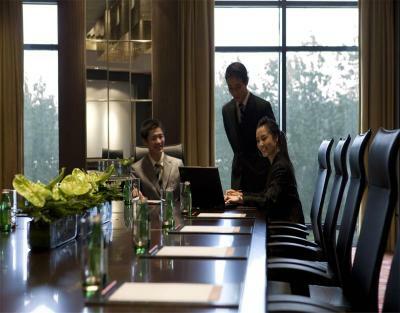 House Rules Courtyard By Marriott Beijing Northeast takes special requests – add in the next step! All older children or adults are charged CNY 132 per person per night for extra beds. 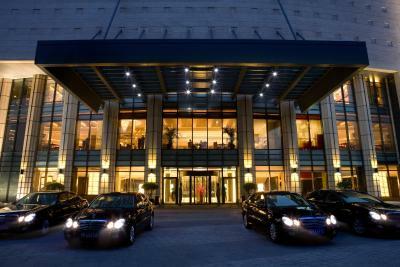 Courtyard By Marriott Beijing Northeast accepts these cards and reserves the right to temporarily hold an amount prior to arrival. Hotel is really old, I think they should make restoration work. And definitely bad value for money. Our room was very hot and we could not cool it down. It was difficult to sleep because it was so hot. The sauna and steam bath is only for men! This was very disappointing as it is nowhere written on the page. The decor is slightly dated. AC in room was locked at 21 degrees turning the room into a sauna. Reported to front desk but they said they couldn't do anything. Staff were friendly but limited English and completely clueless about advising us about tours, and couldn't even recommend a restaurant. 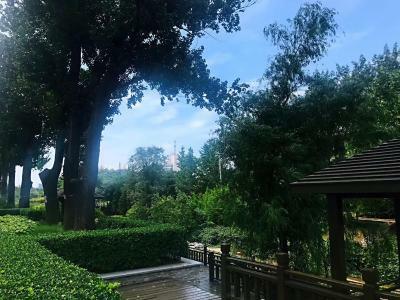 We were not able to enjoy Beijing as much as we wished. Think the bed is old and the mattress sank. 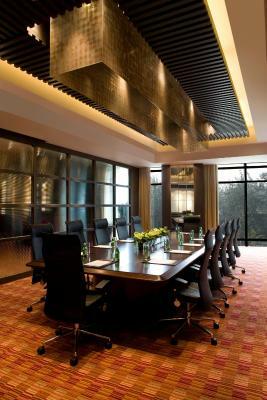 the allocation of guests , as the hotel seemed reasonably occupied but I had groups of people close to me very noisy and I was not asked about requirement of a quiet room. we arrived at the hotel and couldnt check in after two hours waiting. Once we got the room was not the correct one. Disappoiting minibar and rather tacky decoration with brownish colours. The staff can sometimes be mocking and lack of professionalism.